“Due to work, I’m pretty fortunate that there’s a lot of free time. I had just started streaming some World of Warcraft on Twitch when I saw an add for Extra Life on someone else’s page (sadly, I do not remember who). The logo was cool, so I checked it out, saw that my Lurie Children’s Hospital of Chicago was listed and was sold from there. “Share. Like. Tweet. Retweet. Hashtag. Social media has had a huge influence in my campaign. I blew past my goal in not time and set the bar higher, which I surpassed with my team. Sites like Twitter and Instagram allow you to connect with so many other people, and without it, I don’t think I’d’ve been nearly as successful. Yeah. That feeling of the future. What more can we do? 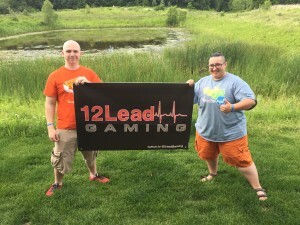 How many more people can we get involved in this crazy gaming group of awesome? How much can we raise for kids in need? Thank you Joey! 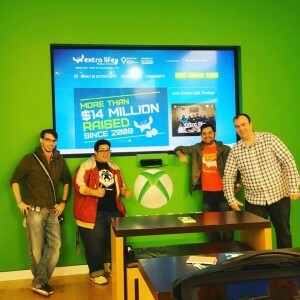 You can support Joey and his endeavors with Extra Life on his participant page. 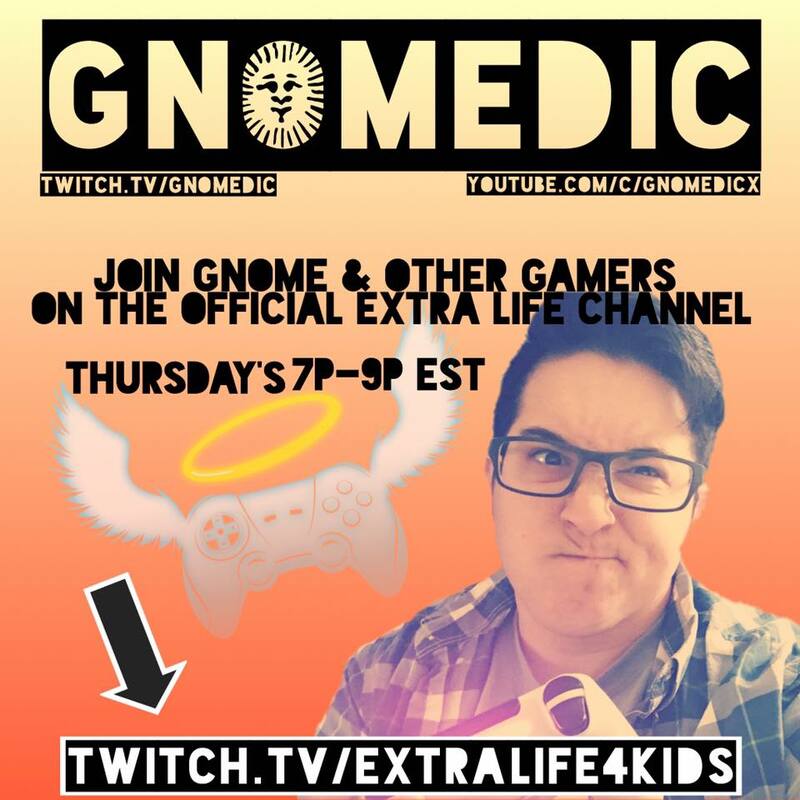 You can also join Joey on the official Extra Life Twitch Stream, Thursdays -7-9pm EST.